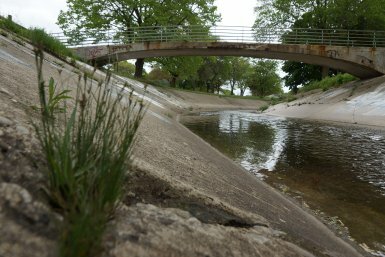 Sixteenth Street will use this grant from the Fund to engage residents and other stakeholders in the Pulaski Park Neighborhood in efforts to transform the health of the Kinnickinnic River Watershed. Plans include installing rain barrels, rain gardens, bioswales, porous materials, and other green infrastructure on public and private property throughout the Pulaski Park neighborhood. Read more about the Pulaski Park neighborhood project here.